* the effect of recent Government immigration policy on language learning processes. 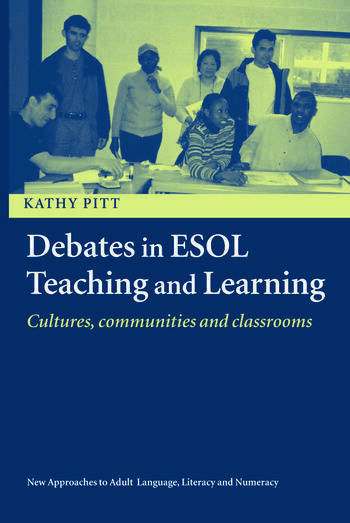 As a majority of adults learning ESOL are from communities of immigrants, refugees and asylum seekers, understanding the diversity of social and personal history of learners is a critical dimension of this book. It also recognises the social pressures and tensions on the learners away from the classroom and discusses various types of classroom and language teaching methodologies.